There is increasing prevalence of digital diagnostic imaging in veterinary medicine with a progressive need to use medical imaging software. 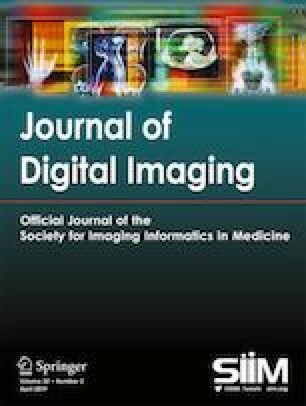 As Digital Imaging and Communications in Medicine (DICOM)-viewers for veterinary use do not require medical device approval in many countries, freeware viewers might be a practical alternative. 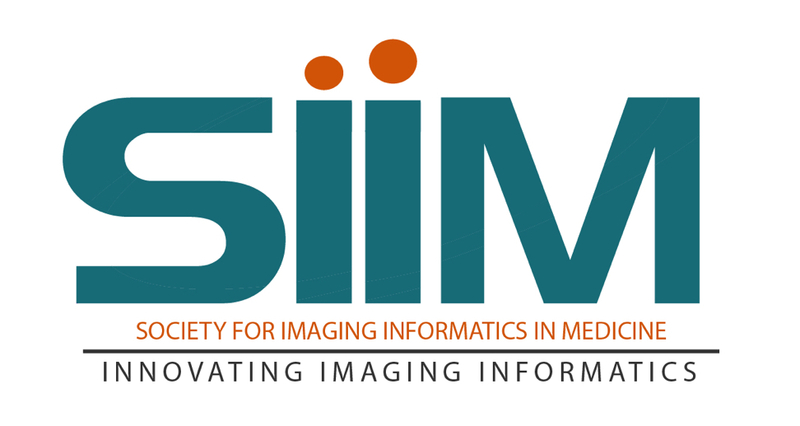 The aim of this study was to identify and evaluate free DICOM-viewer software for veterinary purposes. The functionality and user-friendliness of various DICOM-viewers from the internet were analyzed and compared. Inclusion criteria for the evaluation were free availability, PACS (picture archiving and communication system)-connectivity, and stand-alone and client-based software. Based on this, eight viewers were found: Ginkgo CADx, Horos, K-PACS, MAYAM, MITO, OsiriX Lite, RadiAnt, Synedra personal. In these DICOM-viewers, 14 core tools were tested and rated on a score from 1 to 10 by multiple observers with different levels of training, using studies of four imaging modalities. Criteria were functionality and user-friendliness. For each viewer, the total number of a predefined set of 47 important tools was counted. The ranking based on functionality and user-friendliness of 14 core tools (mean score in brackets) was as follows: 1. Horos/OsiriX Lite (8.96), 2. RadiAnt (8.90), 3. K-PACS (8.02), 4. Synedra (7.43), 5. MAYAM (6.05), 6. Ginkgo CADx (5.53), 7. MITO (3.74). The DICOM-viewers offered between 20 and 44 tools of the predefined important tool set and are sufficient for most veterinary purposes. An increasing number of tools did not necessarily impair user-friendliness, if the user interface is well designed. Based on the results of this study, veterinarians will find suitable free DICOM-viewers for their individual needs. In combination with PACS-freeware, this allows veterinary practices to run a low-budget digital imaging environment. The authors greatly acknowledge Dr. Julia Neugebauer for reviewing this article.